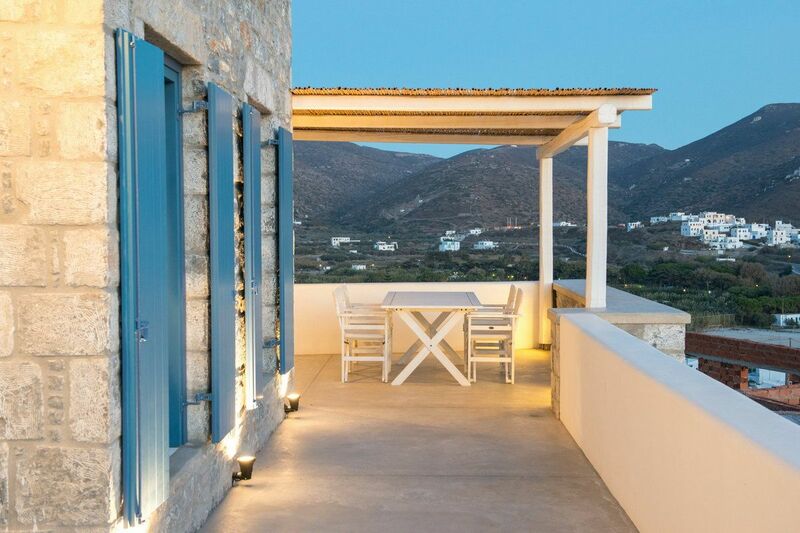 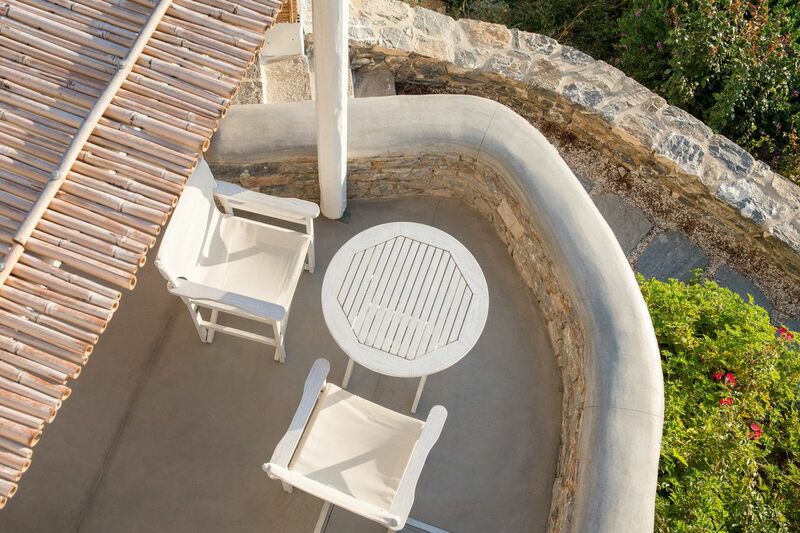 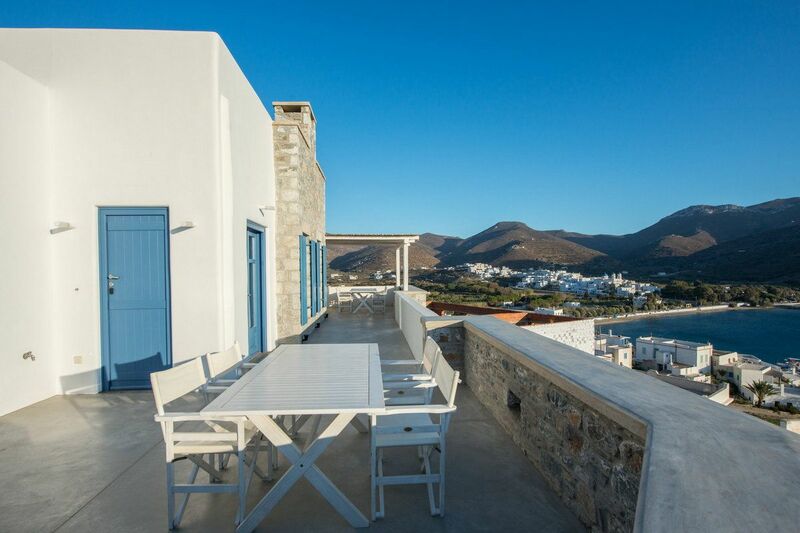 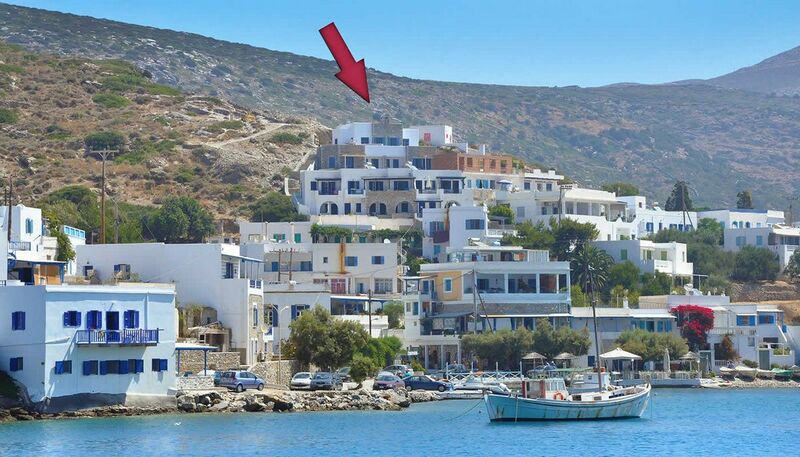 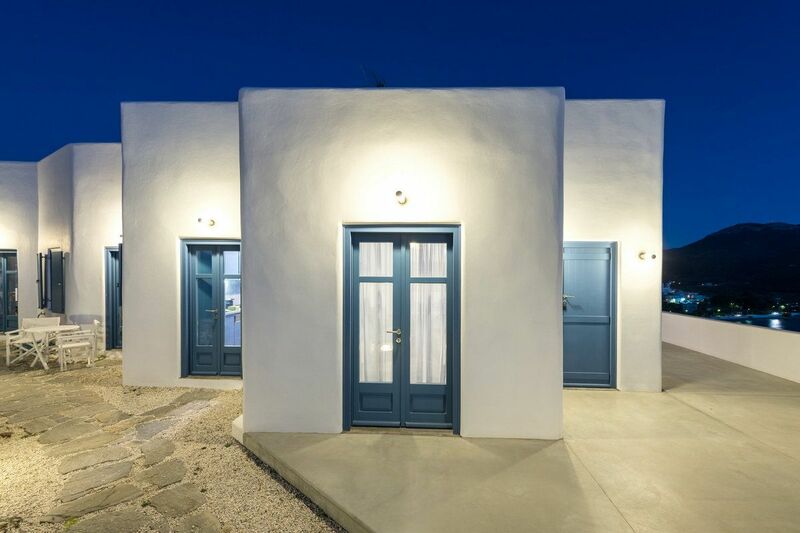 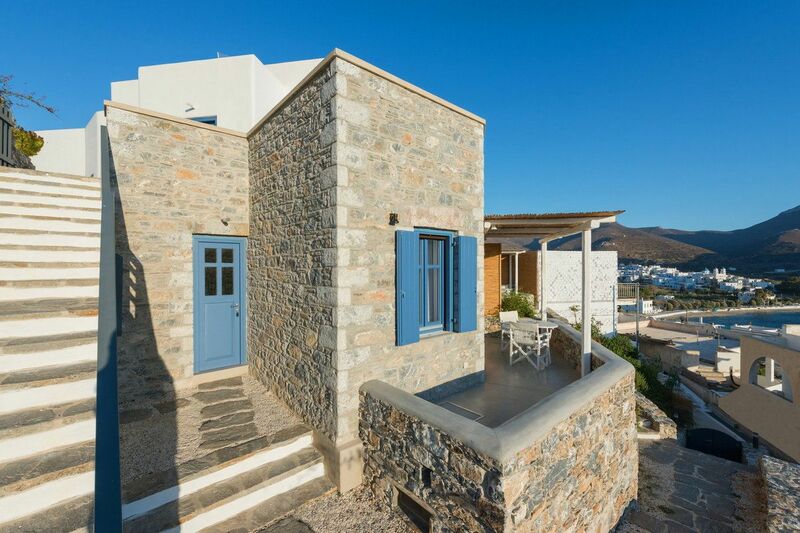 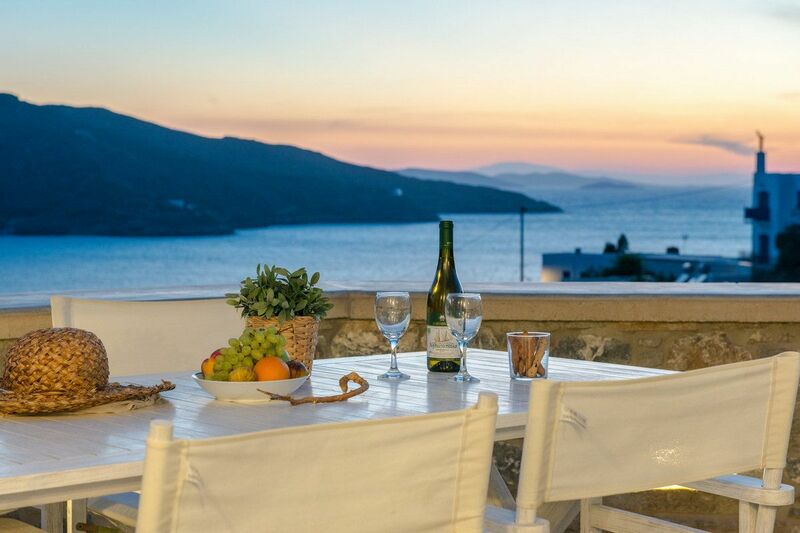 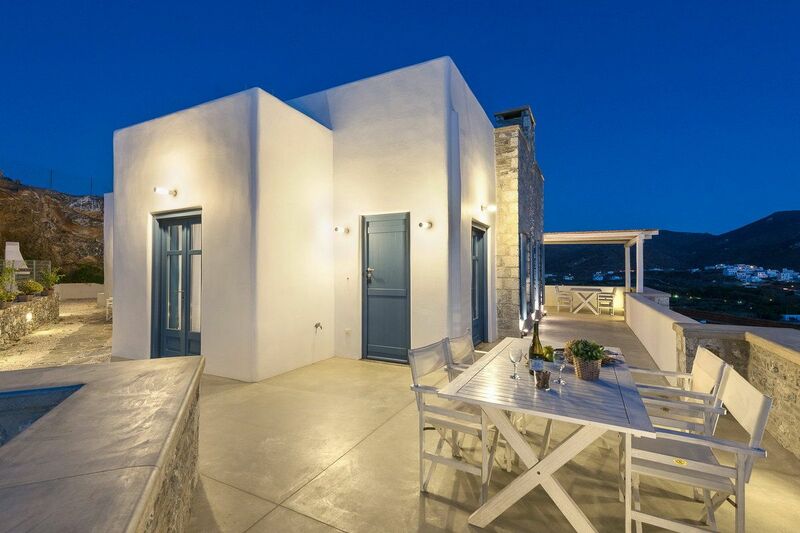 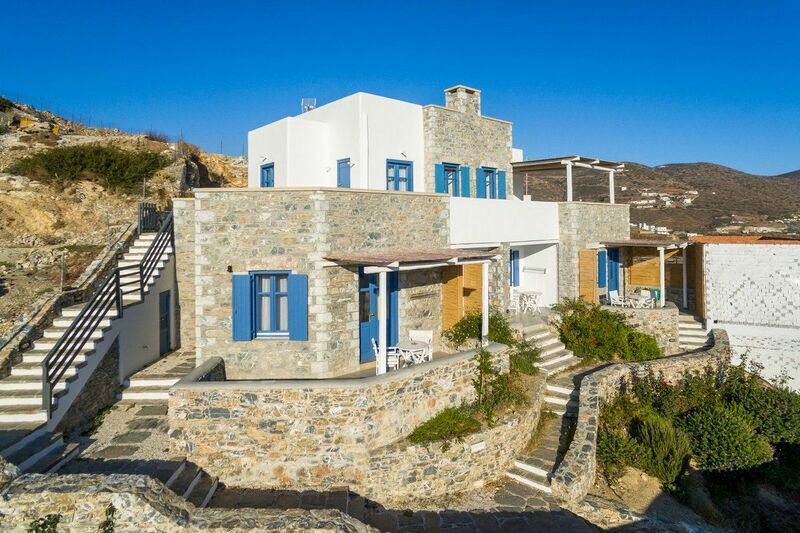 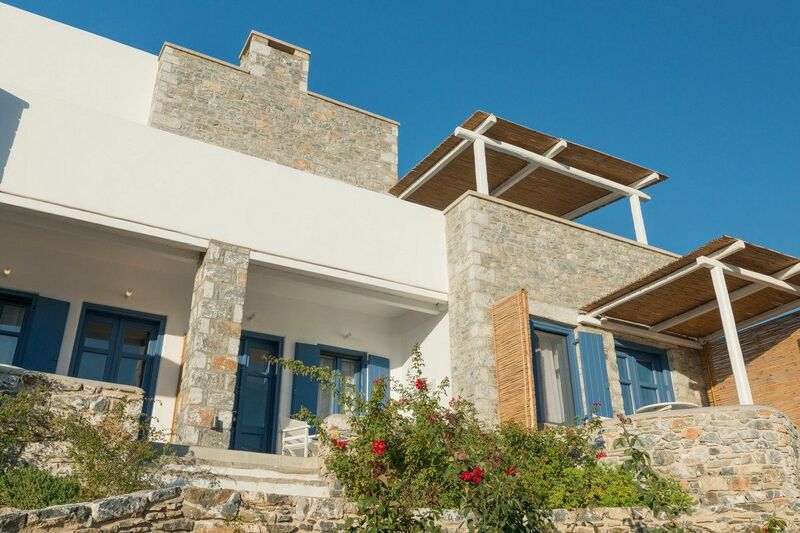 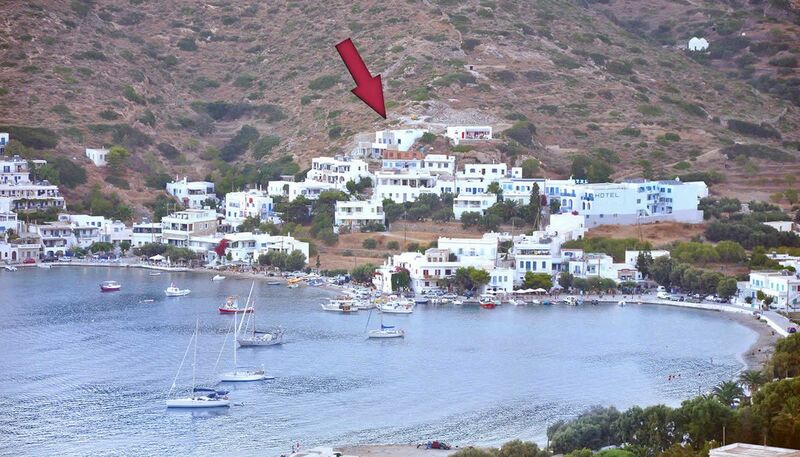 Kaerati is a boutique hotel that looks on to the sea perched at the summit of Xilokeratidi village above port Katapola. 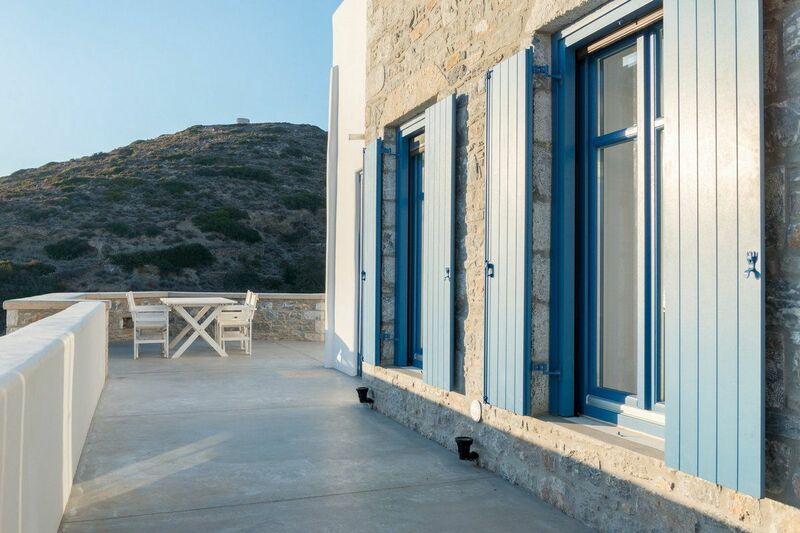 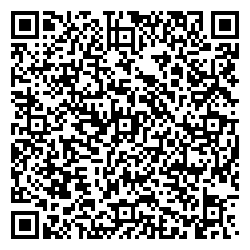 Its philosophy is to integrate the visitor to the ways of the island from the first moment. 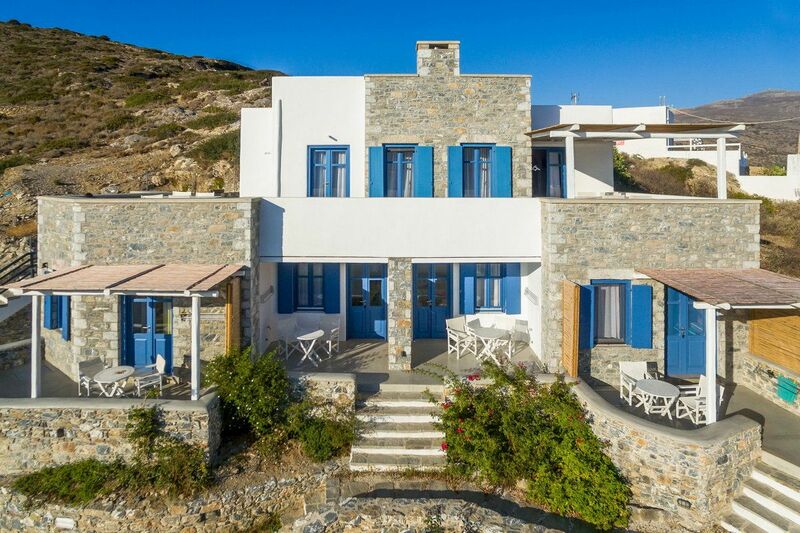 For this reason its name, like the names of the rooms, are taken from the local patois, words used by the islanders in their daily speech. 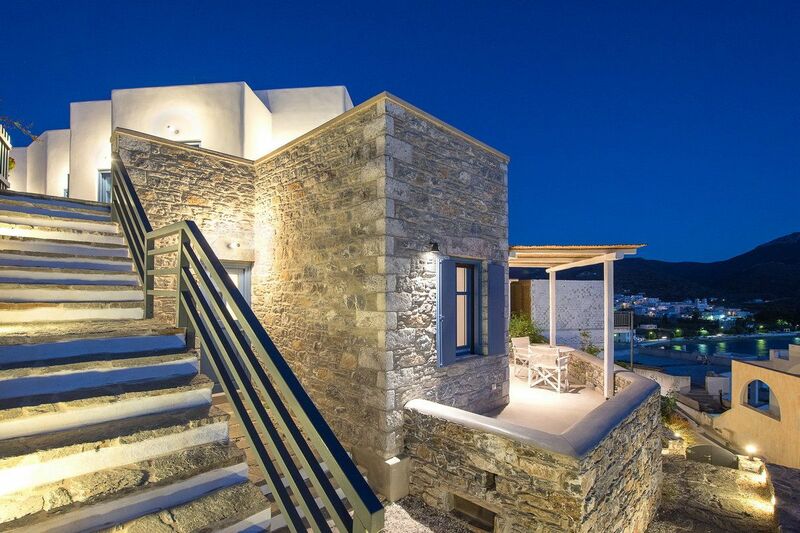 Kaerati means ‘effort’. 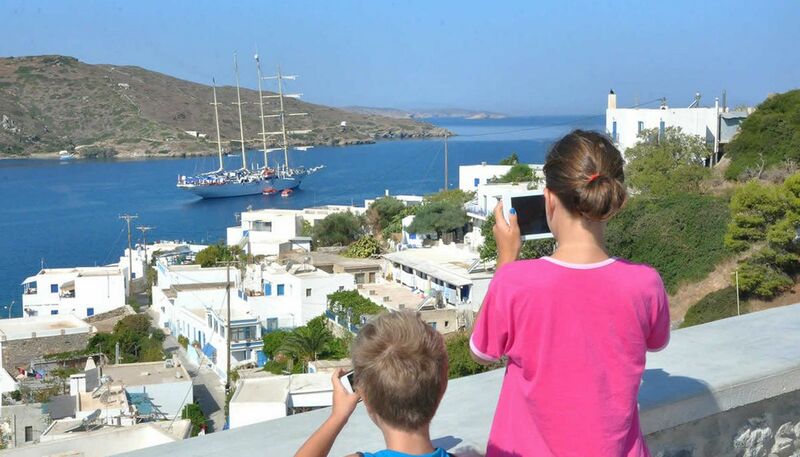 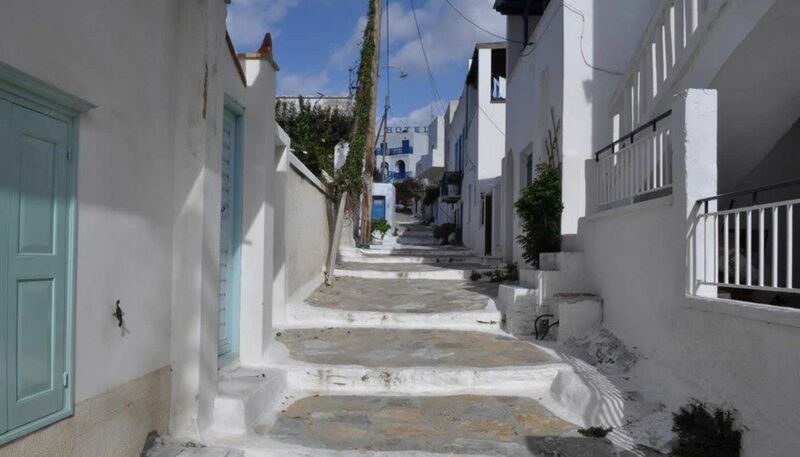 It is a word characteristic of the people of Amorgos who never stop trying for what is best for their island. 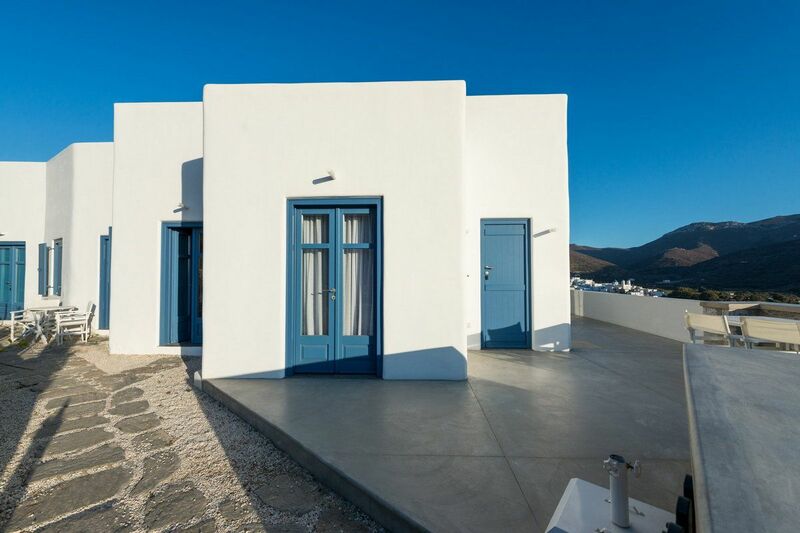 It is not at all an accident that in a very short time they managed to make Amorgos one of the best alternative destinations. 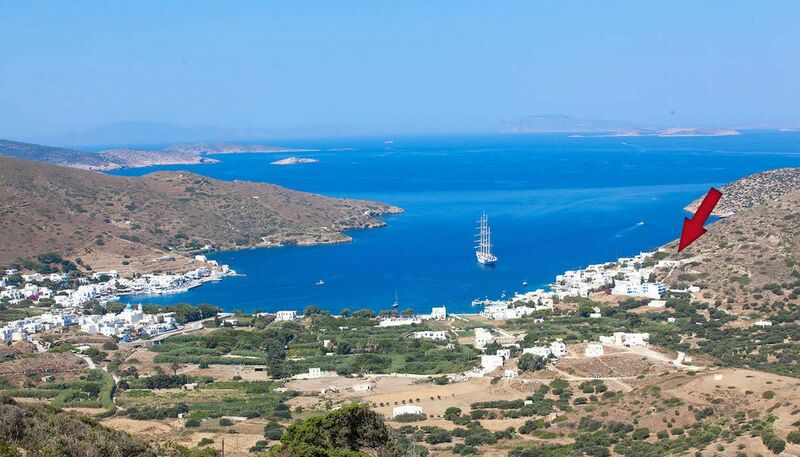 The island of endless blue, its people and Kaerati welcome you and promise you unique experiences! 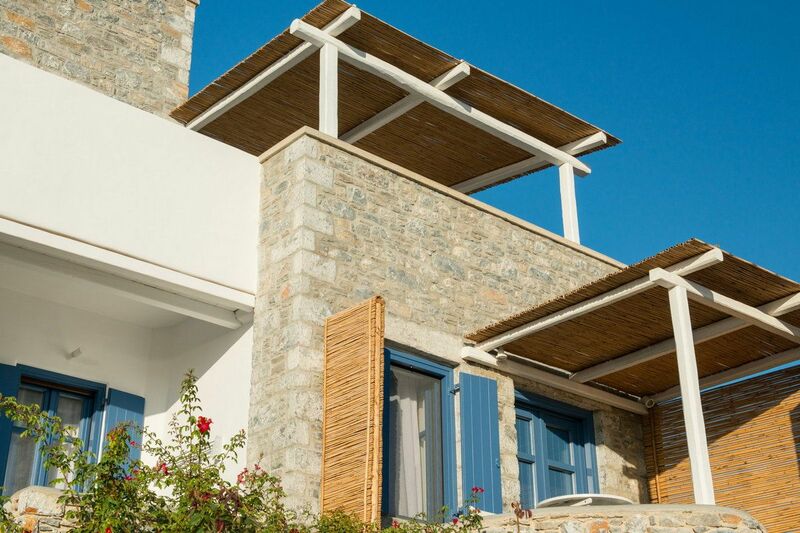 The reception at Kaerati works 12 hours per day, while the rooms are serviced and cleaned daily. 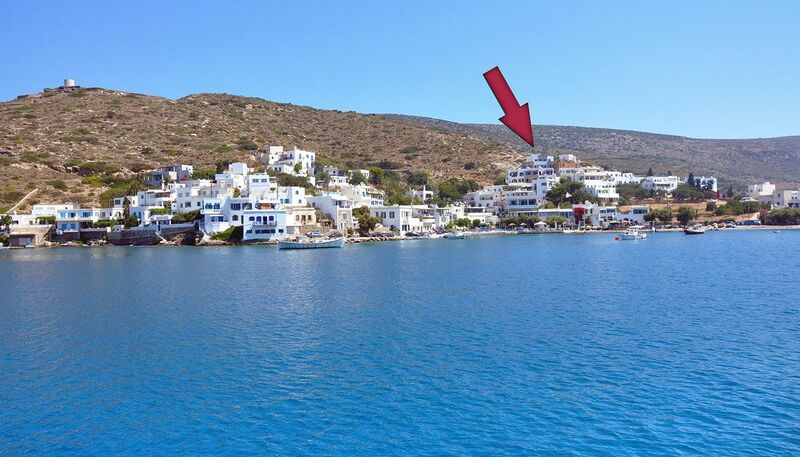 They all have TV, Wi-Fi internet connection, air condition, kitchen, safe, personal care products, Nespresso coffee maker and Coco-mat mattress. 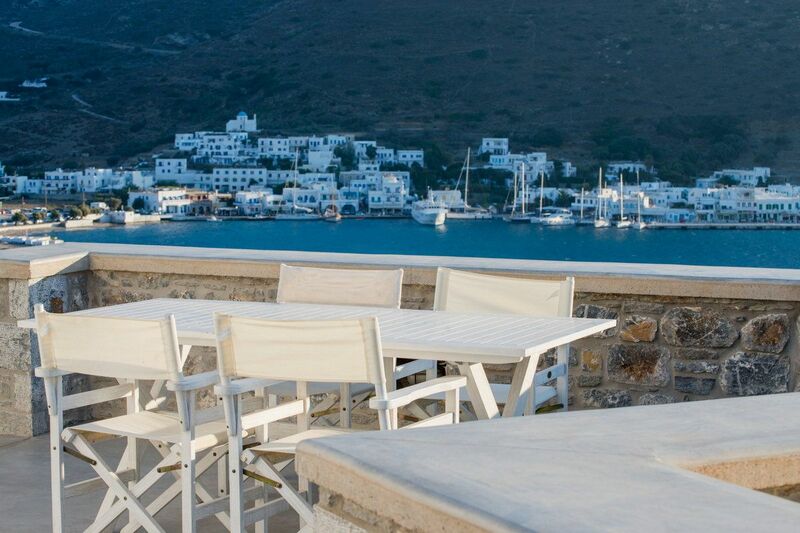 In our rooms you will also find the traditional drink of the island, Amorgion, and the tourist guide of Amorgos with all the information necessary during your stay.